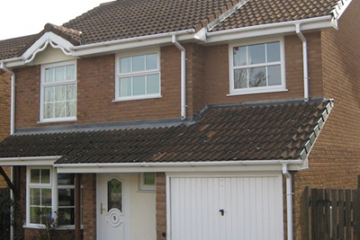 Extensions are an extremely popular investment for home and property improvements even within today’s housing market marred by the post-Brexit uncertainty. 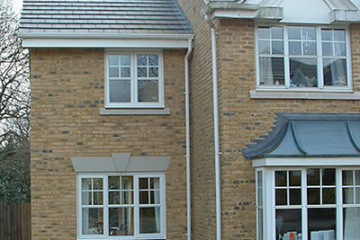 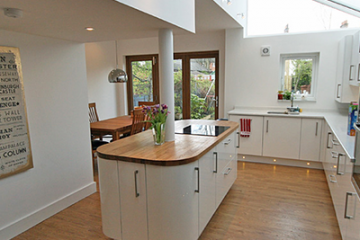 There are many aspects to consider when it comes to extensions such as the type of extension designs available, suitability to property types and what the associated costs will be. 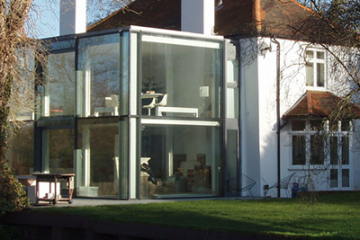 What is more clear is that if you find the right design to fit your property and builders to produce to the specifications required, the expected benefits and value increase could be substantial. 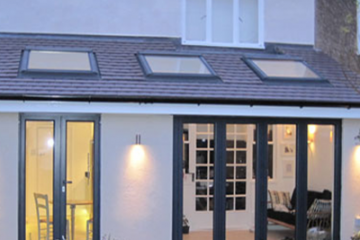 Considering all of the extension types available, the major benefits are that planning permission is not required if built within council guidelines. 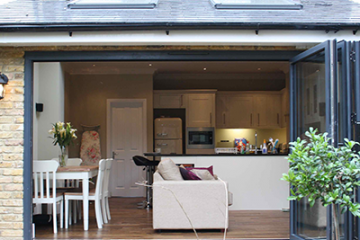 This means the usual planning application fees incurred with other types of development can instead be invested into selecting the truly best extension design or other work you are considering to create extra space and value for your property. 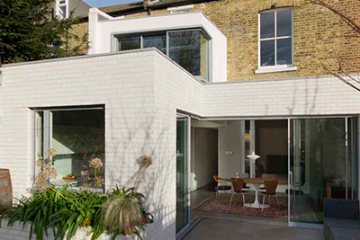 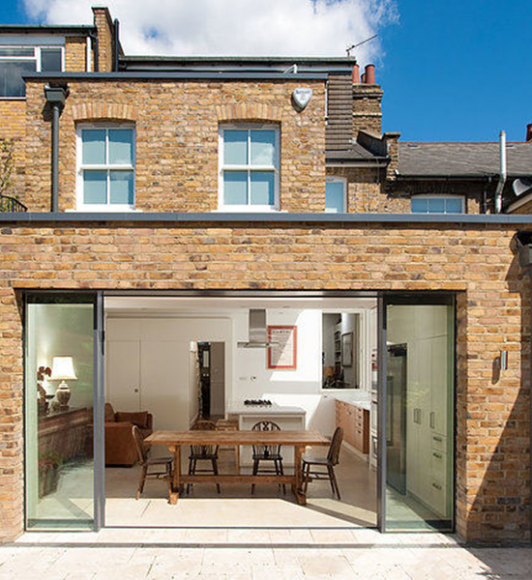 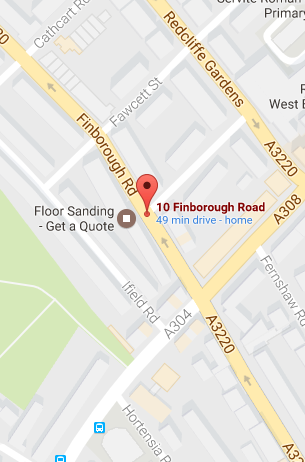 Extensions can create beautiful space to improve the way you live, change how the property is used and Local Builder London’s expertise and support can help clear up any question marks you have over the design and cost implications so you can be confident in your investment.